James Stanford was born in Cleburne on February 26, 1900 and he moved to Waco with his family when he was twelve years old. He received his A.B. degree from Baylor and then acquired a Law Degree at Cumberland University. As a college student, he was a member of Sigma Alpha Epsilon Fraternity. His career in law was very successful. Beginning with a law practice in Moody, he then moved to Waco to run for political office. 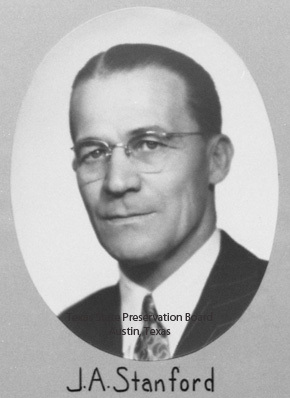 He was elected Assistant District Attorney in 1925 and served as such until he was appointed Assistant Attorney General of Texas in 1931, the same year he served as Master of our lodge. It is worth noting that to serve as the Master of any masonic lodge requires an extraordinary commitment of one’s time and resources to what is often a thankless job so the fact that Bro. Stanford managed to juggle these rigorous demands with the task of operating a top offive for the state is truly remarkable. 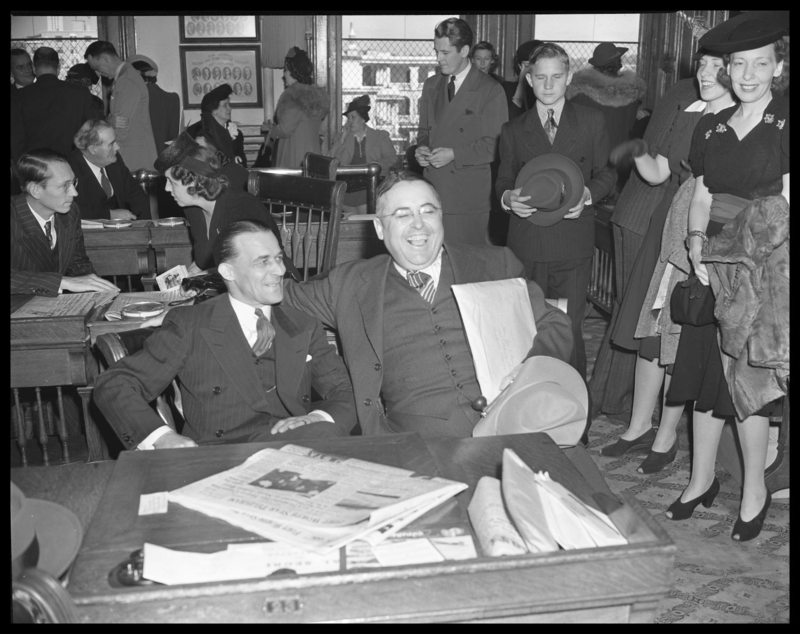 In 1936, Stanford re-assumed his private law practice which lasted about five years until he again got involved politically as he became a State Representative in 1941. At the close of World War II, he was elected State Senator. These last two offices required that Stanford relocate to Austin but he always maintained his membership and activity with Waco 92. As a Senator, he worked to increase wages for state employees, establish funds to aid in healthcare for industrial injuries, and on various other bills. 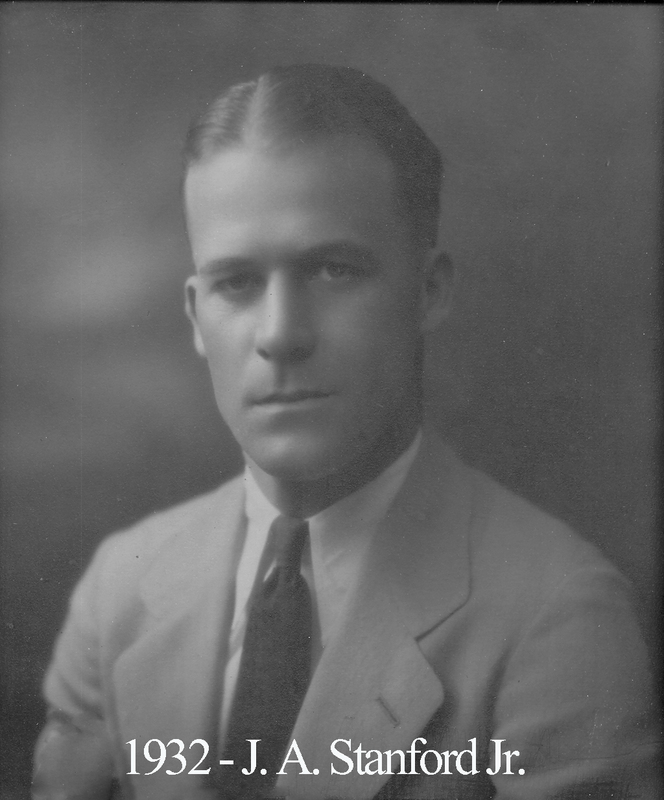 In 1950, Stanford became Assistant Administrator of the Texas State Liquor Control Board. Photos of James Stanford are displayed in various places throughout the Capitol Building in Austin. He joined Waco 92 at a young age because his father was already member here. His father was a long-time judge in Waco and his brother was also a judge. Brother Stanford passed away May 19, 1968.